Dryden Park Golf Course is located in Modesto, California and is one of Northern California's Best Golf Values. Winding along the Tuolumne River, Dryden Park encompasses mature pines and oaks, and wide, emerald fairways, both beginners and expert golfers who prefer a more traditional round of golf will appreciate Dryden Park's medium-sized greens guarded by small bunkers. Dryden Park Golf Course's practice facility has two practice putting greens and a driving range perfect for both learning or tuning up your golf game. 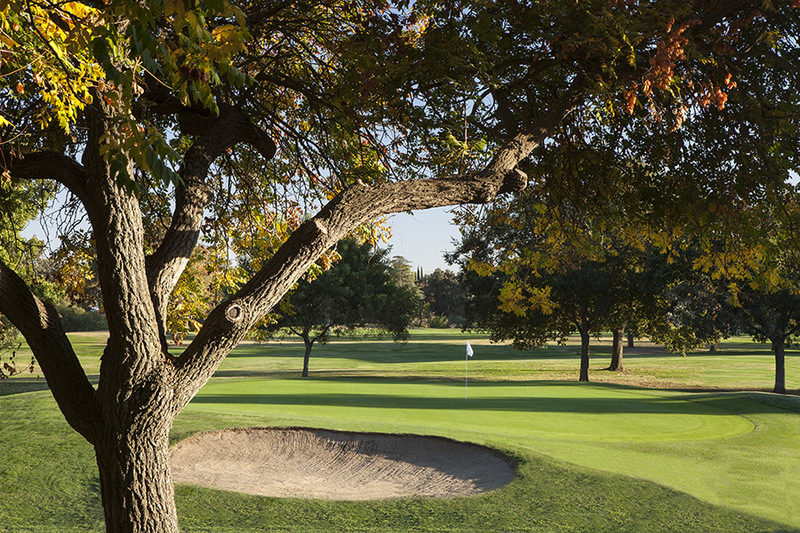 Owned by the City of Modesto and newly managed by KemperSports, Dryden Park Golf Course amenities include a full-service golf shop and restaurant. The experienced staff specializes in hosting tournament events of any size. From travel clubs, family reunions, to large corporate events, Dryden Park has you covered. Book your tee time today online or call the golf shop at (209) 577-5359. You may also enjoy playing Creekside Golf Course.